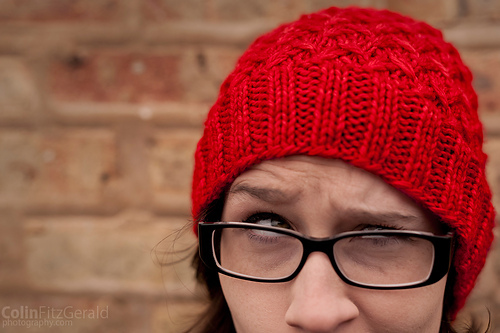 I like to think I’m not a selfish knitter, but sometimes I kind of am. 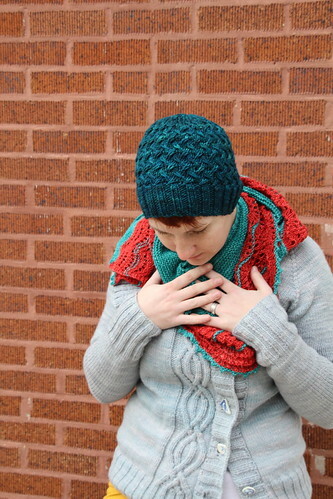 I spend more time designing and working up samples for patterns that I have very little time left to knit. People often expect hand knit gifts as a result of my constant needle working, and I get a wee bit stressed come holiday times. My solution? 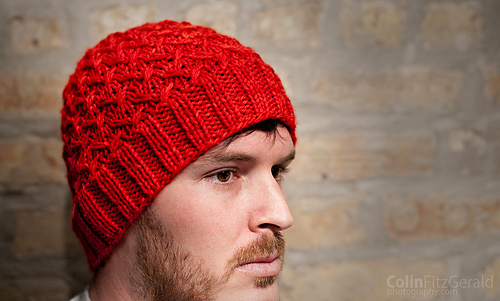 Quick, easy, unisex gift knits that can be whipped up during a movie marathon. 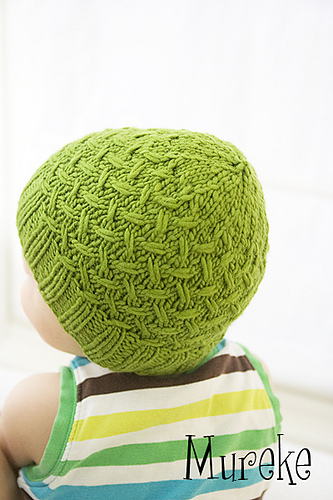 Thistle Cap works up pretty quickly – faster if you cable without a cable needle. 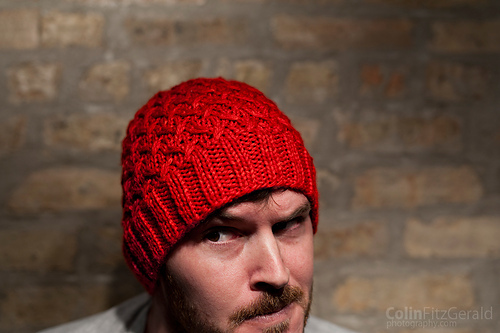 Thistle Cap is a unisex hat that is quick to knit and fun to wear – just look at the funny faces you can make while wearing it! All sizes require less than 180 yards aran weight yarn. The free version of the pattern includes one size (23”/58cm). Click here to download the free version (v1).